Here at Blue Skies we pride ourselves on the quality, neatness and efficiency of our work. 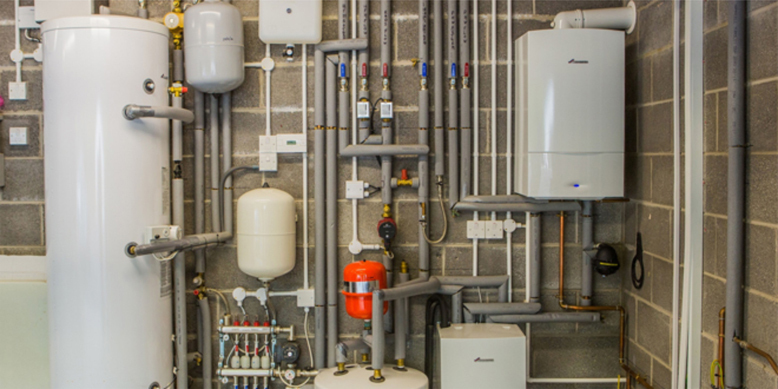 With a wide range of skill sets within the company we are able to offer all types of heating work, both in the install and maintenance sector. We cover all aspects of breakdowns and maintenance too.